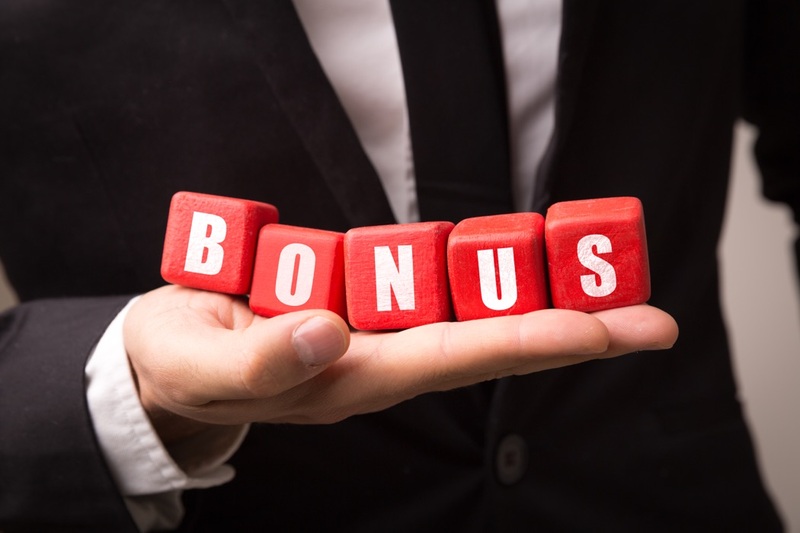 Bonus schemes can be a hugely effective means of flexing employment costs in line with the changing fortunes of the business, as well as a powerful means of incentivising required behaviours and in turn, recognising and rewarding employees appropriately. They can also be hugely damaging to motivation and morale when poorly designed. The ultimate aim is to craft a bonus or incentive plan that is easy to understand, straightforward to administer and genuinely effective in driving behaviours and results. Whether focused on the individual, team or entire organisation, the greatest challenge is more often found in defining what the bonus plan needs to achieve. Here at Total Reward Group, our experts have been undertaking bonus plan design for many years – and have worked with all manner of organisations, often with their own unique culture and particular objectives. Our reward consultants will take the time to truly understand the goals of your organisation, we will challenge your thinking and question current practice and, only then, proceed to design a bespoke bonus scheme which provides the incentive, bonus or profit sharing plan which best fits your organisational setting.